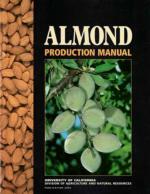 Home Page - How do YOU say almond? Menu How do YOU say almond? How do YOU say almond? Amond or Almond? You decide! 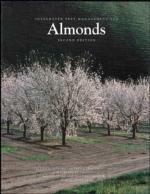 Have you ever farmed almonds, worked in the almond industry, or are just a huge fan of almonds? Then you've most likely heard that there are two ways of pronouncing the word "almond," and you've probably even gotten into arguments with friends, family members and co-workers on how they are saying it wrong. Well, both pronunciations are technically correct and are both listed in the Merriam-Webster Dictionary. We want to find out why people pronounce "almond" a certain way, and determine geographic boundaries where certain pronunciations are used.  You can help us out by filling out this quick survey! 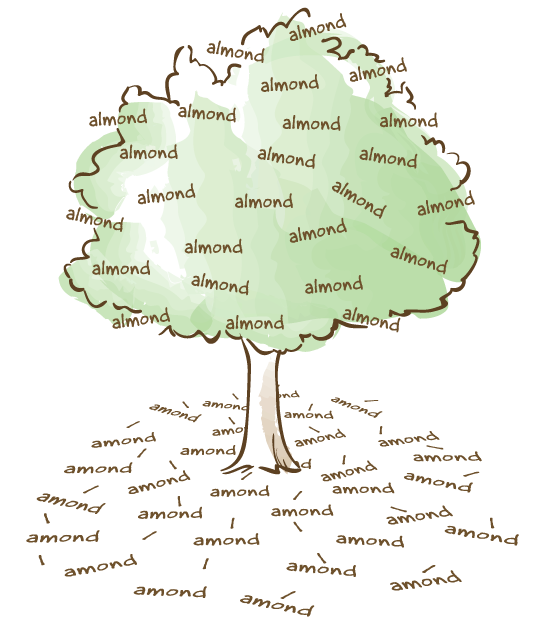 Even if you didn't know there was more than one way of pronouncing "almond," fill it out anyway! We need your input too! 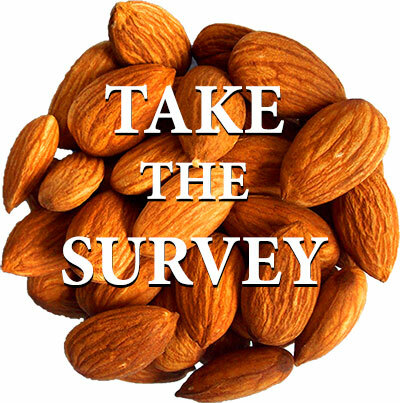 This interactive map was created by UCANR's Informatics and GIS Program and uses the results from the survey above to pinpoint all of the "almond" and "amond" areas in California! If you want your area on the map, TAKE THE SURVEY! Use the + and - symbols in the upper left-hand corner to zoom in on the map. 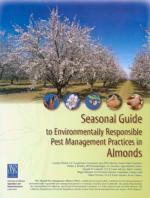 Take a look at UCANR's peer-reviewed publications on almonds! Share this survey with your friends so we can fill out the map! 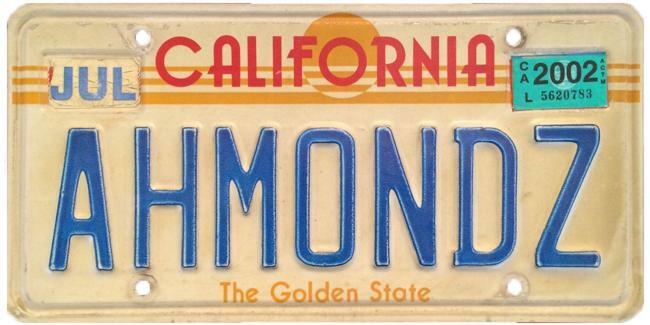 Let's find the lines between "Ahmond Country" and "Almond Country!" Photo contributed by Nathanael Siemens, almond farmer in the Bakersfield area. This was his grandfather Ernest Siemens' license plate. Photo contributed by Kam Boparai, who farms almonds, wine grapes and raisins in Fowler, California.